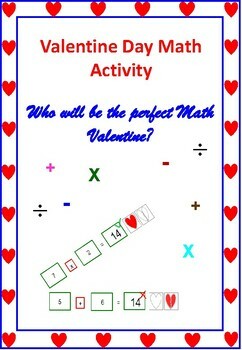 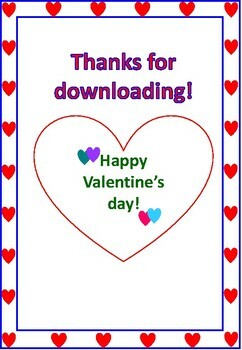 This product comes with a math game that can be played on Valentine's Day. 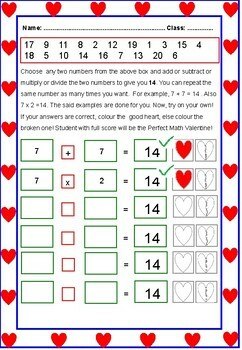 Kids have to choose any two numbers from the given box and they have to add or subtract or multiply or divide to get the number 14. 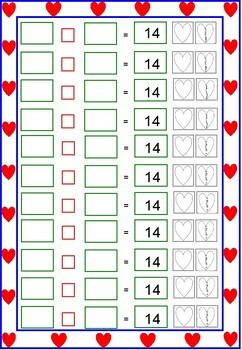 Try it and have fun!